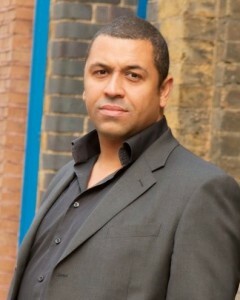 Congratulations to James Cleverly on his appointment as the Mayor’s new Ambassador for Young People. In his role as ambassador James will act as champion for young people across London and he is in a unique position to do that – he is on the London Development Agency board, a member of the Metropolitan Police Authority, he’s obviously on the Greater London Assembly and has the ear of Boris, who appointed him. James is largely south-east London based, so I’ve only come across him infrequently, but each time I have met him I’ve been impressed. He’s a hard-working, dedicated and thoughtful politician. I have no doubt that he will bring his energy and talent to the role and be a great champion for young people across London on the GLA.